Israel’s automotive-tech sector raised $814 million in 2017 as car tech revolution continues. 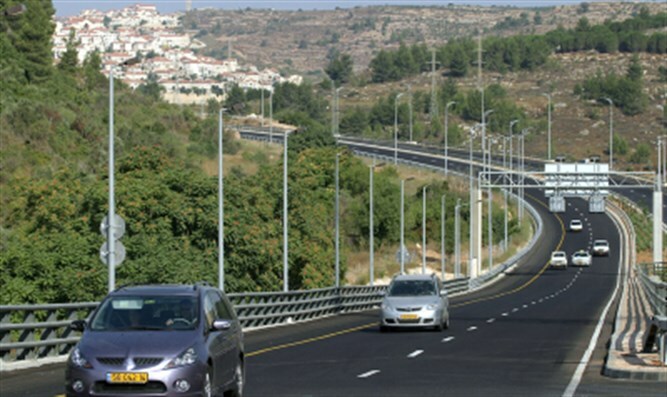 The amount of investment that Israel is attracting in the car tech industry has tripled in the last three years, research shows. Israel’s automotive-tech sector raised $814 million in 2017, which is triple the amount it raised in 2015. The startups companies attracting the largest funding rounds include Via, Valens, Moovit and Gett, the Israeli equivalent to Uber and Lyft. The most active investors include OurCrowd, Maniv Mobility, Magma Venture Partners and Aleph. The car tech revolution started very promising in Israel, initially with Waze selling to Google for over $1 billion in 2013 and in March last year, Intel agreed to acquire the self-driving car technology powerhouse Mobileye, located in Jerusalem, for an enormous $15.3 billion. The world’s largest car manufacturers have taken note and seized the opportunity to invest in the Startup Nation, something that has included the opening of Volkswagen’s innovation campus in Tel Aviv this year. Meanwhile, Toyota chose to locate in London, UK. One of the most interesting car-related startups to emerge this year is by Tel-Aviv based Guardian Optical Technologies. The company raised $8.5 million this year from a range of investors and its product is to detect small infant children in vehicles that ‘might have been forgotten or left behind.’ The product detects the tiny heart beats and automatically turns on the car’s air conditioning, something that will inevitably save the child’s life and has cost several lives to this day. The technology is also able to detect other motions in cars, including passengers, things on the roof and other belongings in the car. This information can be used to trigger alerts to the car owner about violence within the car or bus, or relating to forgotten items to help fleet managers of autonomous cars monitor their fleet. It will also allow fleet insurance companies to better tailor their policies based on data of car usage and also provide more data for general vehicle, health and life insurance policies. Millions in investment has also been pouring in to assist with the growth of autonomous, self-driving vehicles – something that is also receiving a lot of interest from Google and Uber and is likely to become mainstream in the not too distant future. Further technology is going towards supporting the growth of autonomous vehicles including the prevention of hacks into other self-driving vehicles owned by other drivers. GPS sensors can be hacked into and this is something that must be overcome to allow self-driving cars to reach their destinations effectively. The car tech revolution in Israel continues to surge and it looks like the Startup Nation is on track to be one of the leaders in the autonomous driving industry.